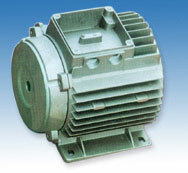 Die casting parts for motors & wood machinery fitting and etc(part 3). 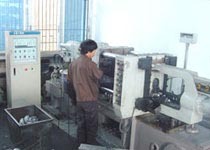 Die casting parts for auto parts & pulleys & machinery parts and etc. (part 4).